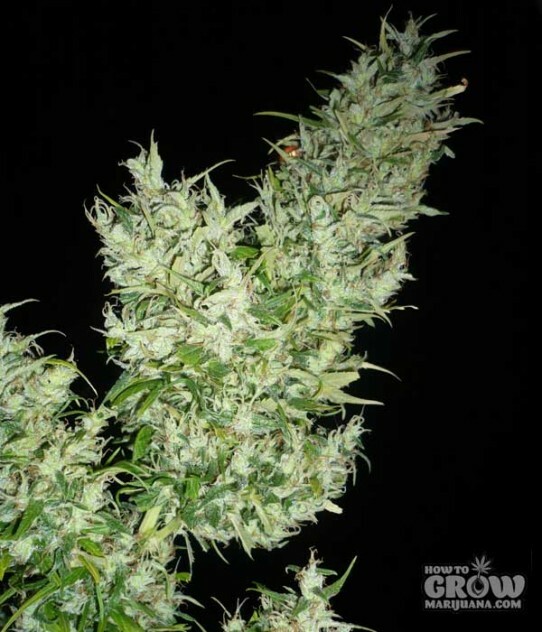 Why buy Black Widow seeds here? Hi, Is the Katsu plant a species of Marijuana? I have heard of a tea to be made for health purposes. Is this possible and can you be of assistance. It is not, it is a member of the pea family.